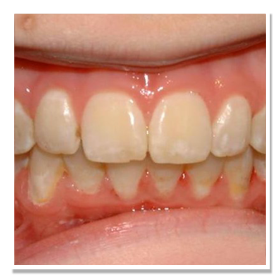 Why do we suggest an Orthodontic Pre- Screening by age Seven? That’s Easy! A thorough orthodontic evaluation will reveal just how the teeth and mouth are growing, and give the opportunity for Drs. Steve and Mark to provide interceptive treatment. 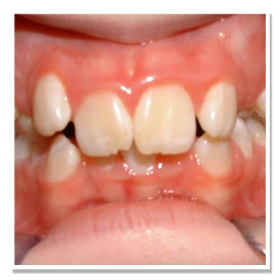 Interceptive early treatment basically prevents a problem before it happens while a child still has their primary teeth Because we take a Holistic approach to the teeth and face we can evaluate how the child’s teeth and mouth are growing and gently direct proper development. 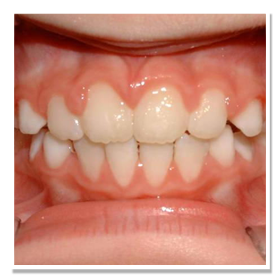 Orthodontic treatment and a child’s growth are meant to complement each other. By timing treatment to stages of dental development, your orthodontist can take advantage of your child’s growth and development. Problems that can be treated in a growing child may alleviate more drastic and invasive procedure. If your child’s early orthodontic consultation concludes that treatment is necessary, it will take a two-phase approach. 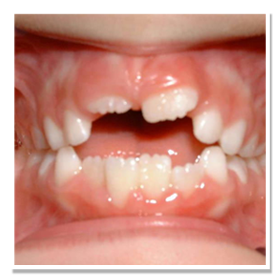 The first phase will begin while your child still has most of their primary teeth. The second phase will happen as your child gets older, at the appropriate time determined by your child’s growth and corrective dental needs.